In this year’s Champions League final two of Europe’s elite will compete in Cardiff, Wales for the last piece of silverware that the futbol world has to offer. The most coveted trophy in European soccer will feature Juventus, the Italian giants and winners of Serie A for a sixth consecutive season; the opposing side will be Real Madrid, winners of their first Spanish league title in five seasons and the Champions League most decorated club with eleven cup victories. The showdown will surely be entertaining, but who will lift the trophy at the end of the day? I believe Juventus will win this year’s Champions Cup, but they may need extra time to pull it off. Most pundits agree the match will be very close and the Soccer Power Index (SPI) gives a slight edge to Real Madrid. Here is a quick analysis on how the match may play out. We all know Real’s front man Cristiano Ronaldo, one of the most prolific footballers and recognizable athletes ever, will be the main focus for Juve. Ronaldo is the competitions all time leading scorer, and he will likely dominate Juve’s manager Maximilian Allegri’s pregame discussion. 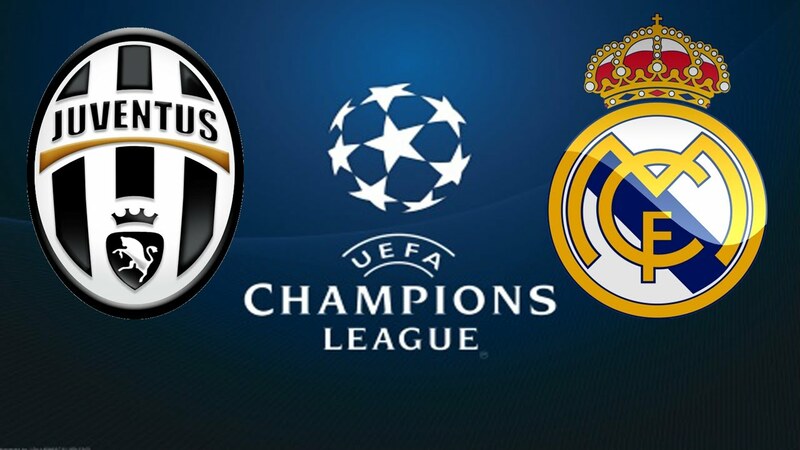 However, Juventus will also need to contain Real Madrid in the middle third of the pitch. Isco has arguably been Real’s best player down the final stretch of the season and Juve must manage his free role in the midfield as well as Real’s firepower off the bench, which will likely include stars such as Gareth Bale and James Rodriguez. Juventus’ strength lies where Real Madrid is vulnerable. In defense the pairing of Raphael Varane and Sergio Ramos will be key. Both center backs for Real play a more open and expansive role than a typical defense and this year’s Juventus is unlike the squads of years past. With ultra talented forwards like Gonzalo Higuain and Paolo Dybala, and abundant attacking play down the wings with Mario Mandzukic and Dani Alves. Real Madrid will face a major test in defense. Zinedine Zidane has been Real’s most successful manager in his very short tenure with the club, but organizing and balancing the squad against Juventus will be his most intense challenge yet. Juventus has only conceded 3 goals in all Champions League matches this campaign; Real Madrid leads the competition with 32 goals scored. It’s a prototypical defense against offense matchup. But I think where Real’s attacking prowess is only marginally better than Juventus; Juventus’ defense is far superior to Real Madrid’s unit. That’s why I believe Juventus will take the title in this year’s cup final.